This Headphones Microphone Adapter is for Samsung Galaxy S10+. Converter the audio output of the Samsung Galaxy S10+ to a standard 3.5mm plug. You can connect your home music system with your Samsung Galaxy S10+ via the Headphones Microphone Adapter to enjoy the music. 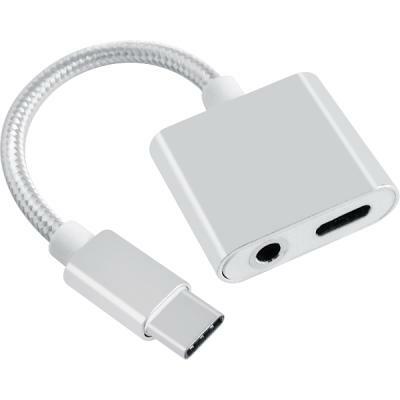 You also can connect a regular 3.5mm headphones that you love to your Samsung Galaxy S10+ via the adapter.